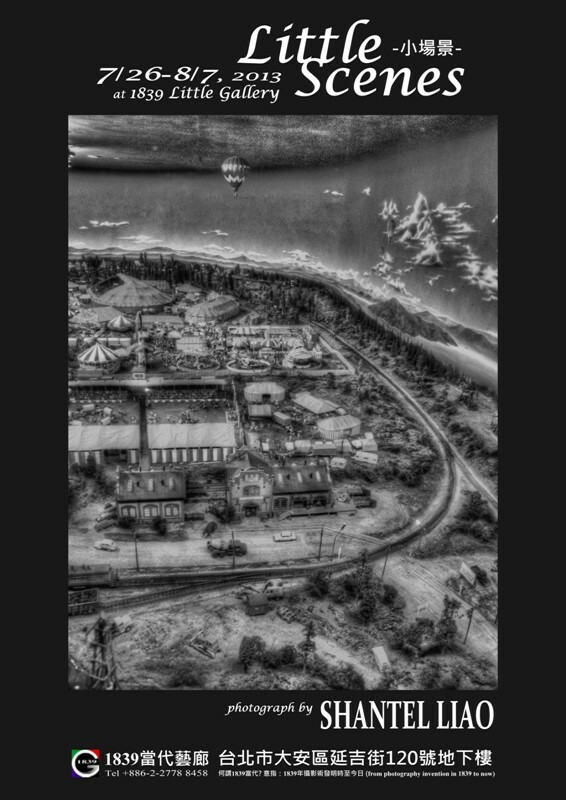 By recreating the “world” with my fingertips, I hope to be able to truly know the workings of the world. My creative process begins with recreating real – life scenes in miniature. 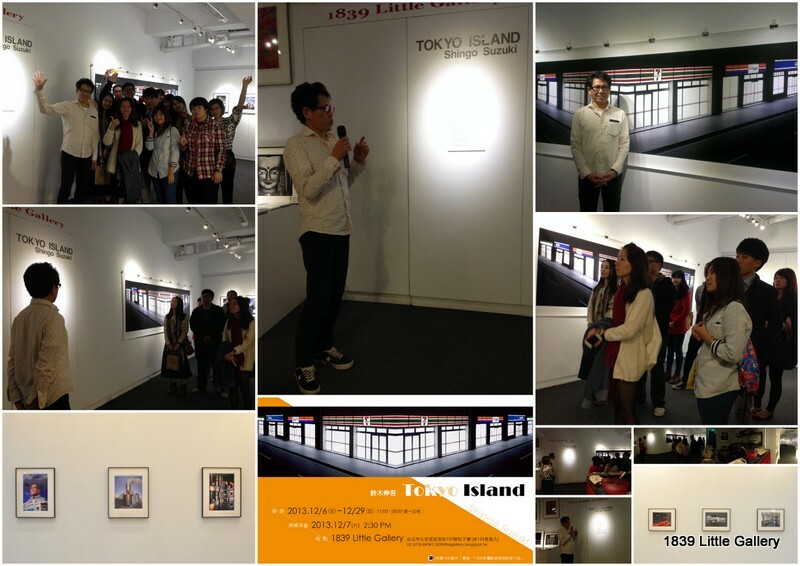 At the exhibition, I display large photographs of the miniature. Displaying large photographs of the miniatures alter the sense of scale in the exhibition space. 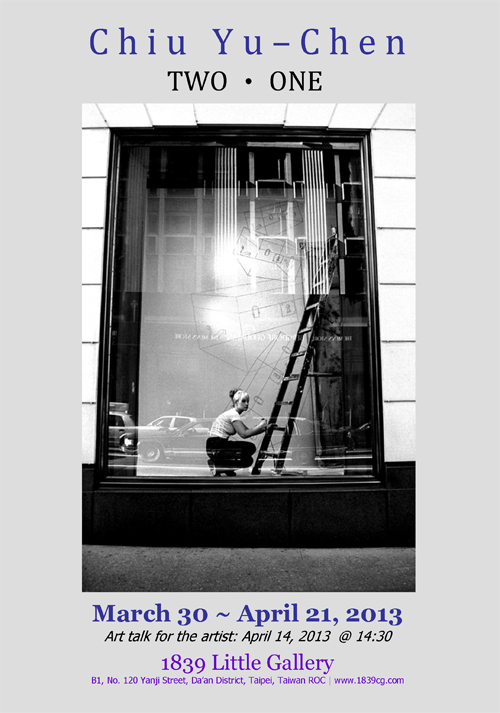 By viewing images (photographs) of non-existing things, the viewers begin to feel the true meaning of reality. Shingo Suzuki born in 1964, award art_icle Grand prix in 2009 and had solo exhibition at Shinjuku Takashimaya Gallery in 2013. Yasuhiro Morikawa is one of selected the Japan new generation photographers from the EINSTEN PHOTO COMPETITION which is one of the biggest and important competitions in Japan. 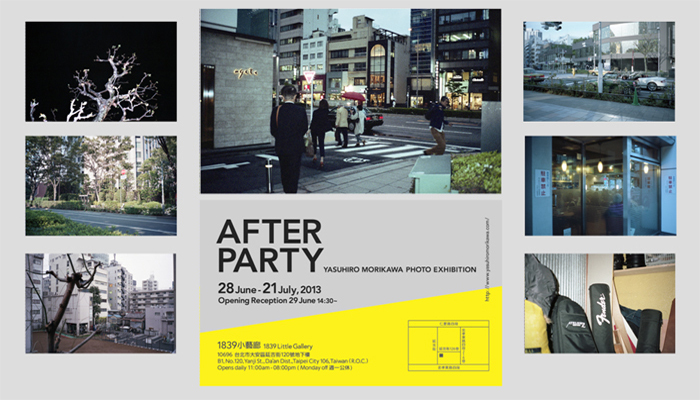 His exhibited works – After Party, telling something happens all the time, but it ends like nothing happens. Then, the things between the things are already passed and coming from now on is still continuing. Yasuhiro was born in Japan 1984, graduated at Kwansei Gakuin University. 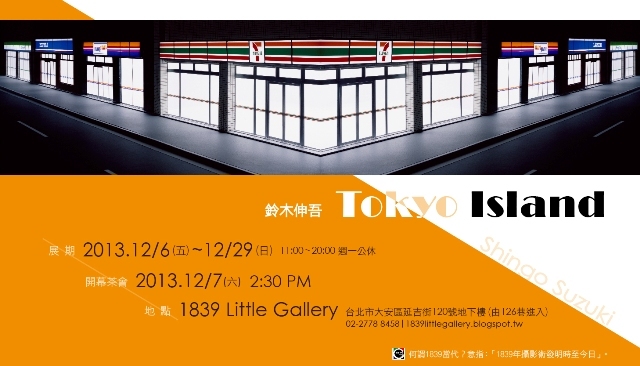 He has exhibited works in several group exhibitions in Tokyo and Israel since 2007. 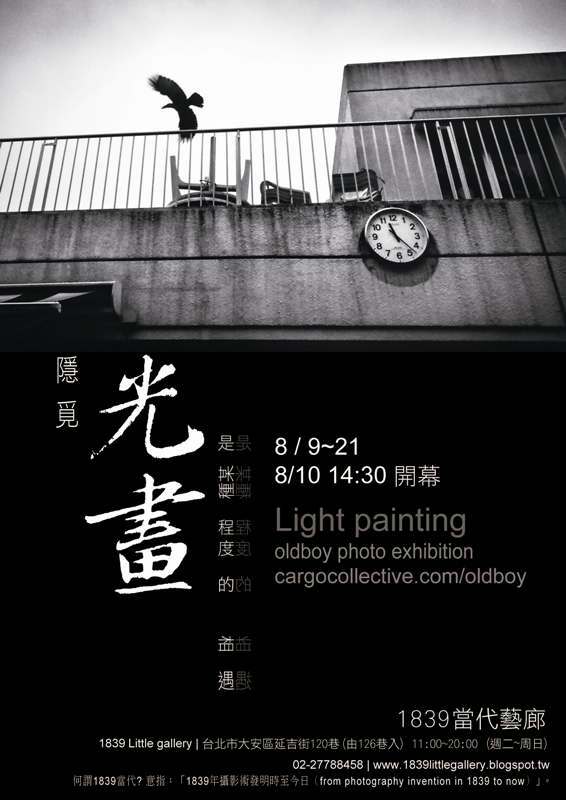 And, this is the first solo exhibition. 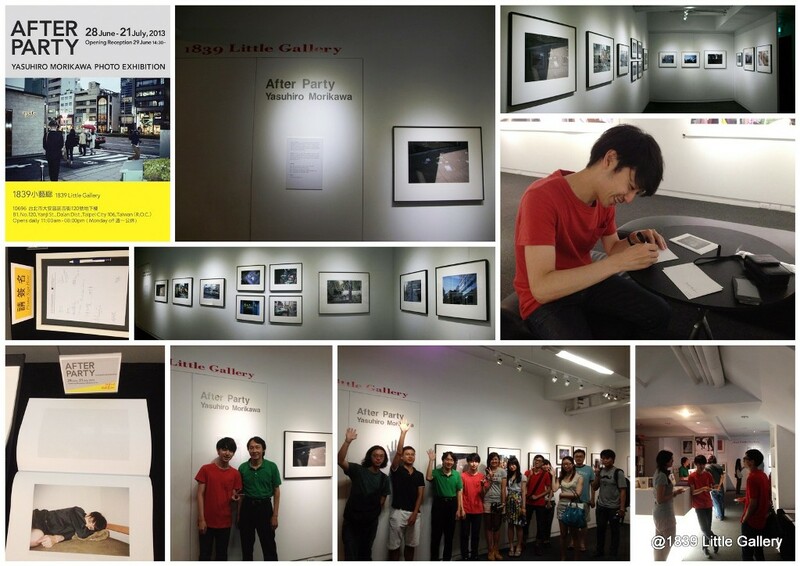 His artworks were selected as NTMY project of EPC (Einstein Photo Competition) in 2012, also 2013 as Vol.2. Special catalogue (zine) for this exhibition will be available by NT$450 with edition 10. 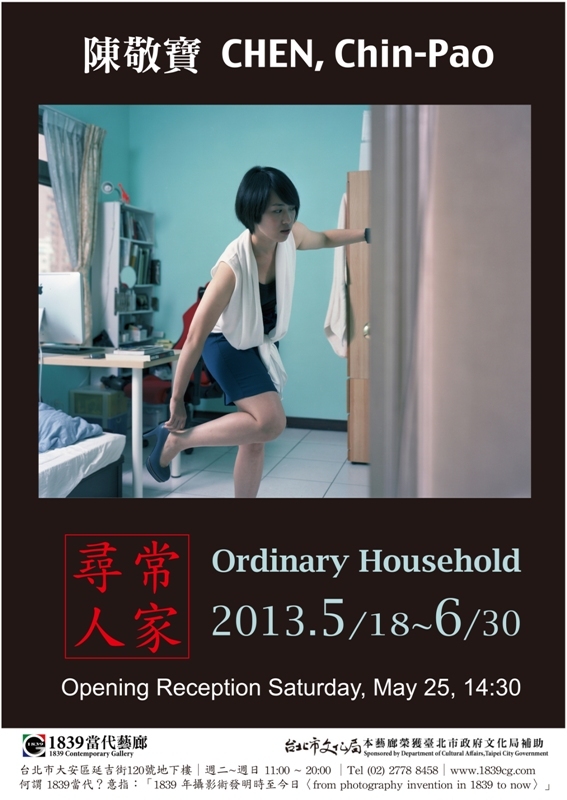 “Ordinary Household” is a project dedicated to the domestic approach which is somehow almost absent in Taiwanese photography. 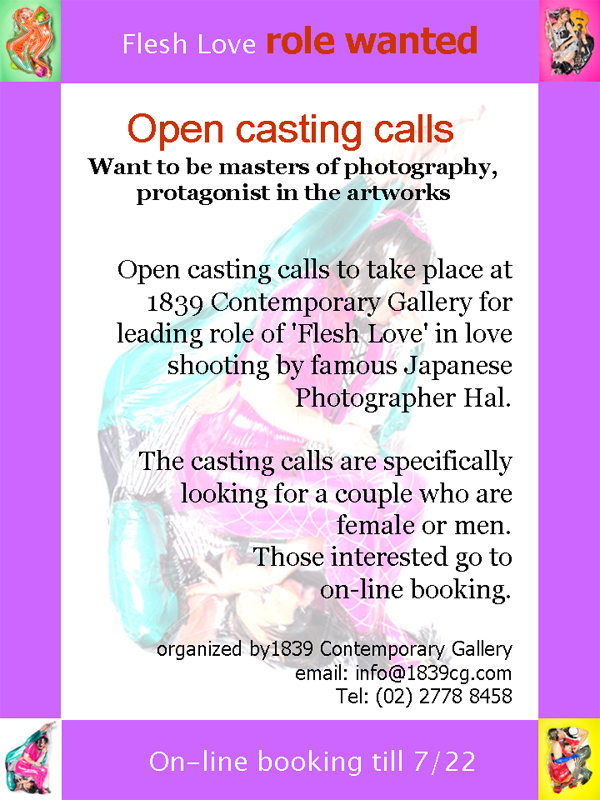 Artist seeks for volunteers, goes to their houses, askes for their ideas about the most “often”, “want” and “unforgettable” things to do in their houses, and take pictures. In other words, sitters are “acting” themselves in their most familiar and comfortable environment. 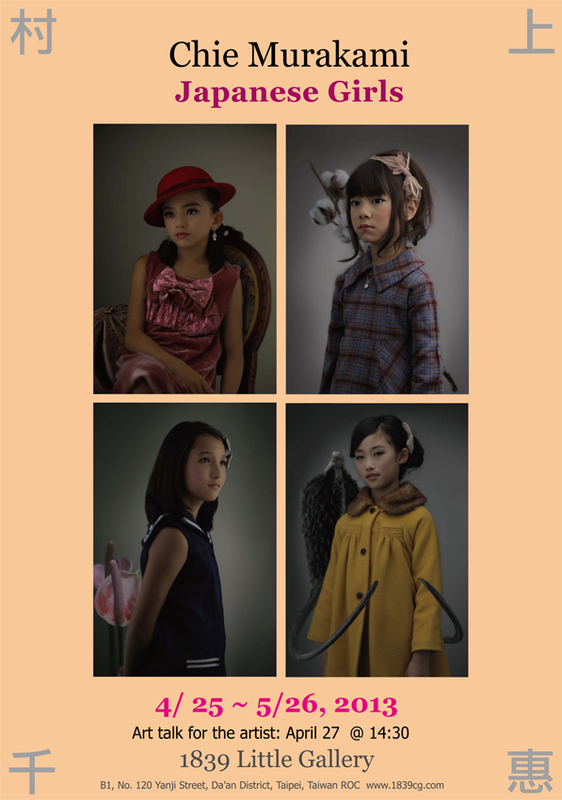 Chen Chin-Pao, Taiwan Artist, who taught in an elementary school for a decade (while completing a BFA from SVA, New York) and his artworks projects including Circumgyration, Heaven on Earth series as well as Betel Nut Girls. The project of “Circumgyration” and “Heaven on Earth” awarded HIGASHIKAWA Award, Hokkaido Japan in 2011. 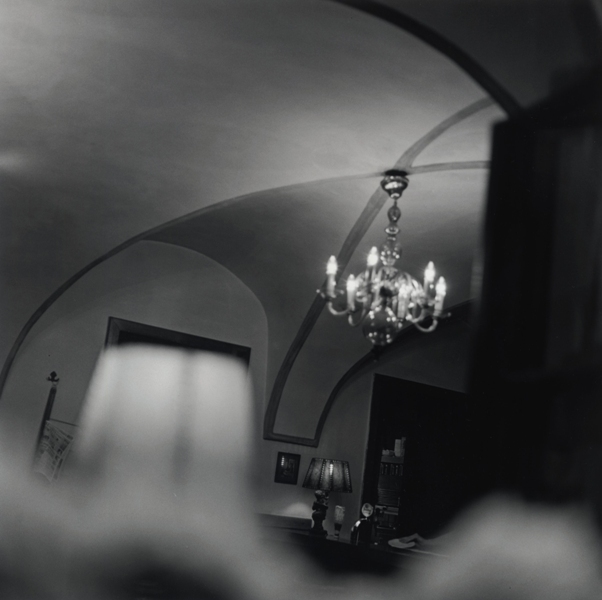 Yu-Chen Chiu is a photographer and new media artist currently residing in New York City. Yu-Chen’s work looks at themes of displacement and longing so often associated with the culturally unfamiliar, through the context of a trans-cultural environment. Often viewed through an urban lens, Yu-Chen uses universal objects and the everyday person as her subject. Her artwork has been exhibited and screened worldwide, such as at the Chelsea Art Museum, the South Street Seaport Museum, and the Sony Wonder Lab Museum in New York City, USA; Provflux in Rhode Island, USA; VIDEOFORMES in Clermont-Ferrand, France, and Reportage Photo Festival in East Sydney, Australia etc.